The UNT Jewish and Israel Studies Program has a library of nearly 2000 books and over 300 films. Our library is located in the Jewish and Israel Studies Office Suite in GAB 460. The collection includes the Rene and Jimmy Wisch Library and the Goldberg-Hirsch Library. 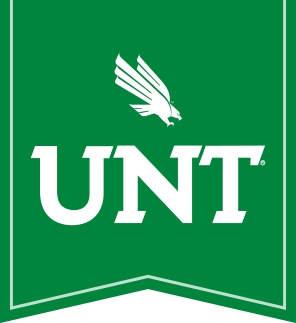 Anyone from the UNT or Denton community may check out a book, provided they call (940-369-8926) or email to make an appointment. The maximum number of items one may borrow is two. The book/film is due back within one week; to renew, contact the office. The UNT Jewish and Israel Studies Program is proud to offer its film collection. If you are interested in borrowing a film from the Jewish and Israel Studies Library, please contact us to make an appointment. Click here to view the complete film library listings. Click here for the complete book library catalog. As with the film collection, please contact us to make an appointment so that we can best assist you. If you already know what topic you are interested in, you may use the table below to access smaller listings by topic. External academic resources are found on our Links page. To donate to our book or film library, contact us at 940-369-8926 or at jewish-studies@unt.edu.